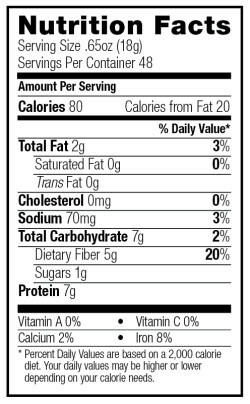 Pack Size : -- Please Select -- 24 count x .65 oz. 48 count x .65 oz. Savory and salty mix together in this wholesome East Asian treat. 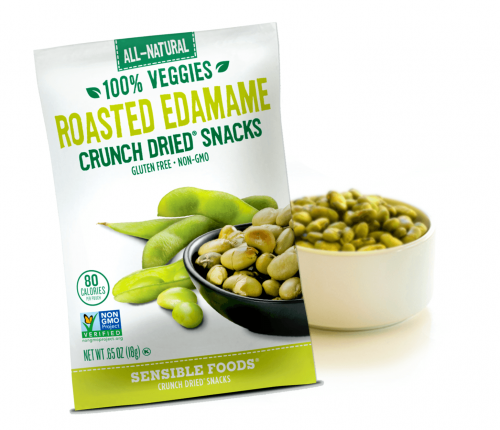 Roasted and lightly tossed with sea salt, our edamame is the perfect high protein, low carb snack. 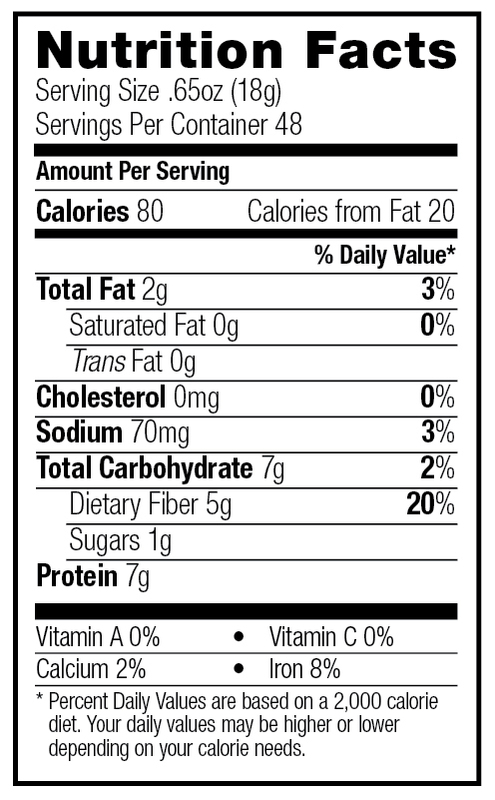 INGREDIENTS: EDAMAME, SALT, AND NOTHING ELSE®.